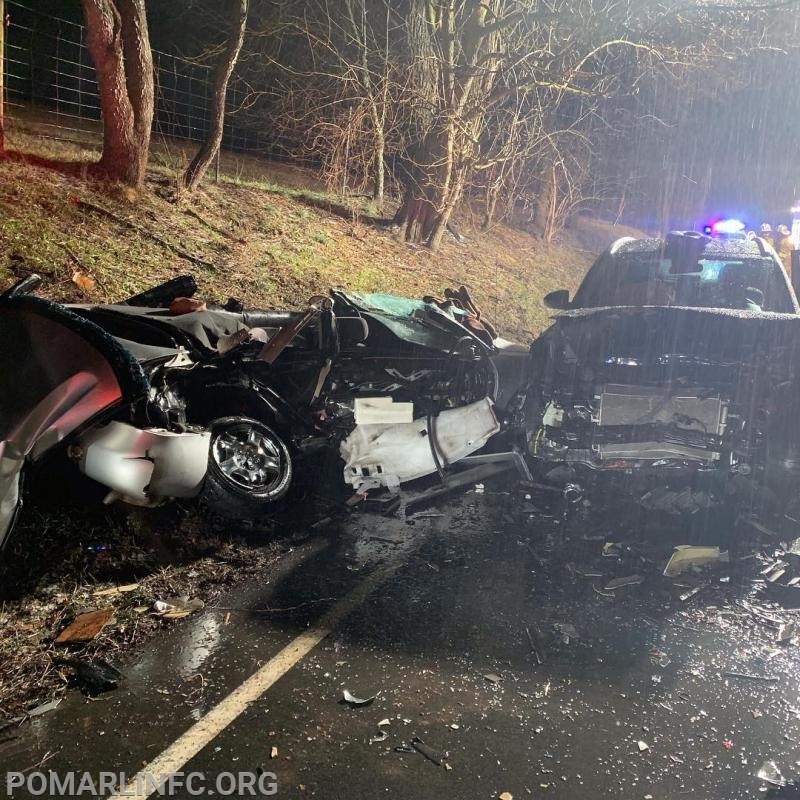 On Saturday night, January 19th, Rescue and Engine 36 responded to Route 82 north of Newark Road to this serious accident. Shortly after dispatch, Chester County Fireboard upgraded to entrapment. Rescue crews arrived, secured the vehicle, and removed the roof of the silver vehicle and extracted the patient. 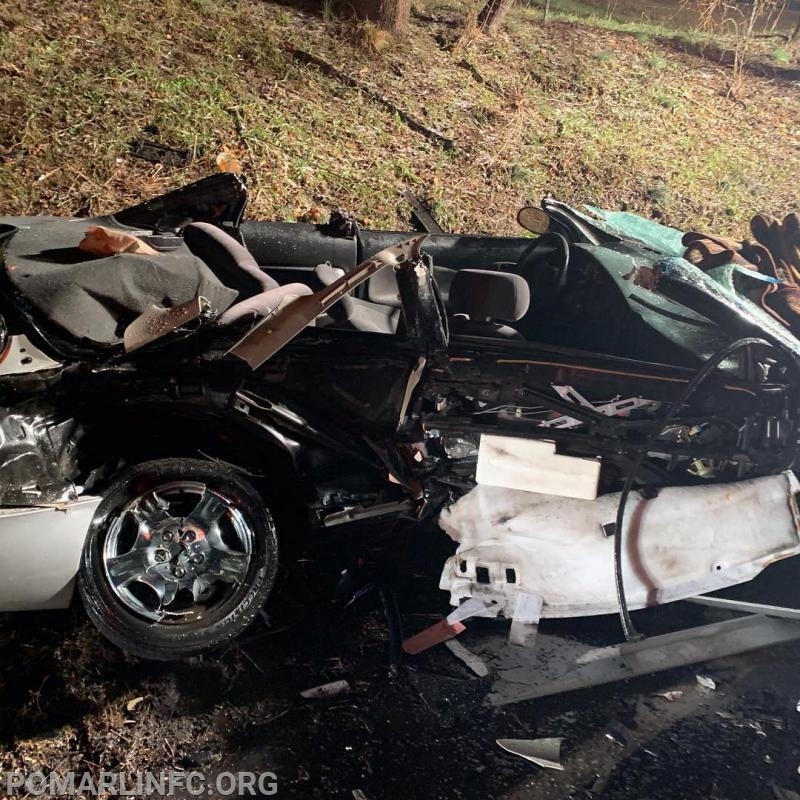 Modena Fire Company EMS and Westwood Fire Company EMS assisted and transported patients.